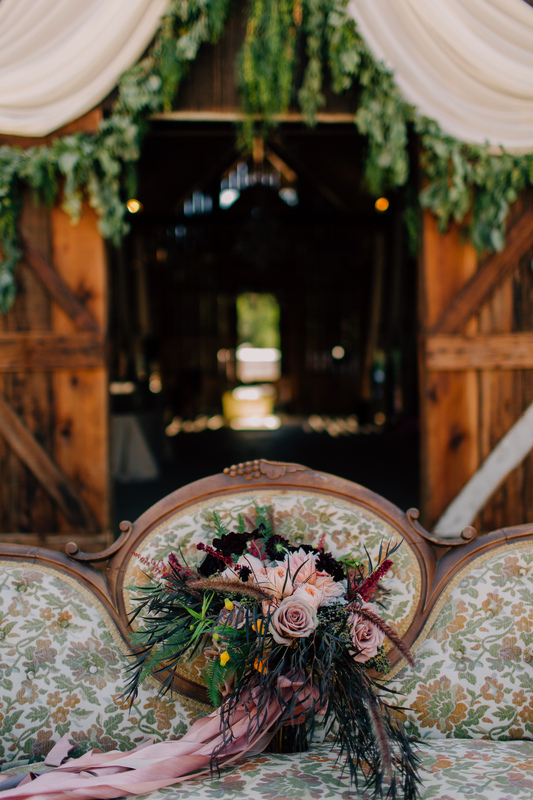 The Central Coast has many wonderful San Luis Obispo Ranch Wedding Venues to make your outdoor dream wedding come to life! 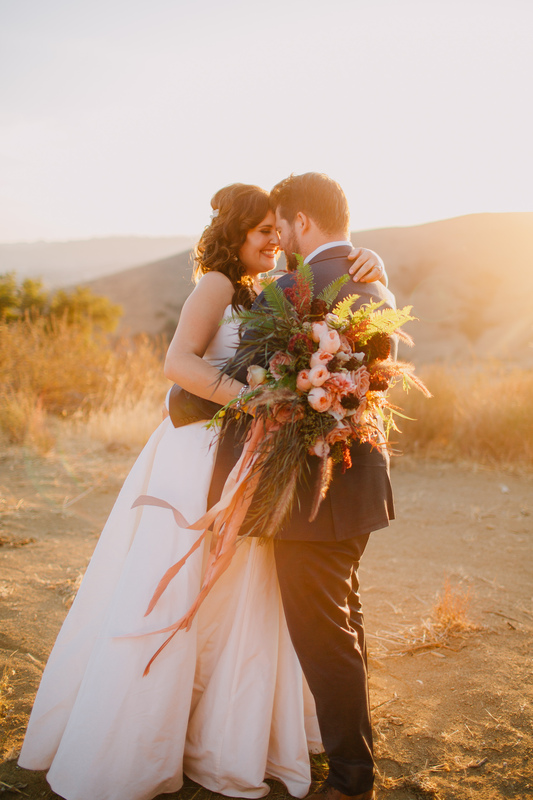 Take a look at this romantic vintage inspired wedding at La Cuesta Ranch. 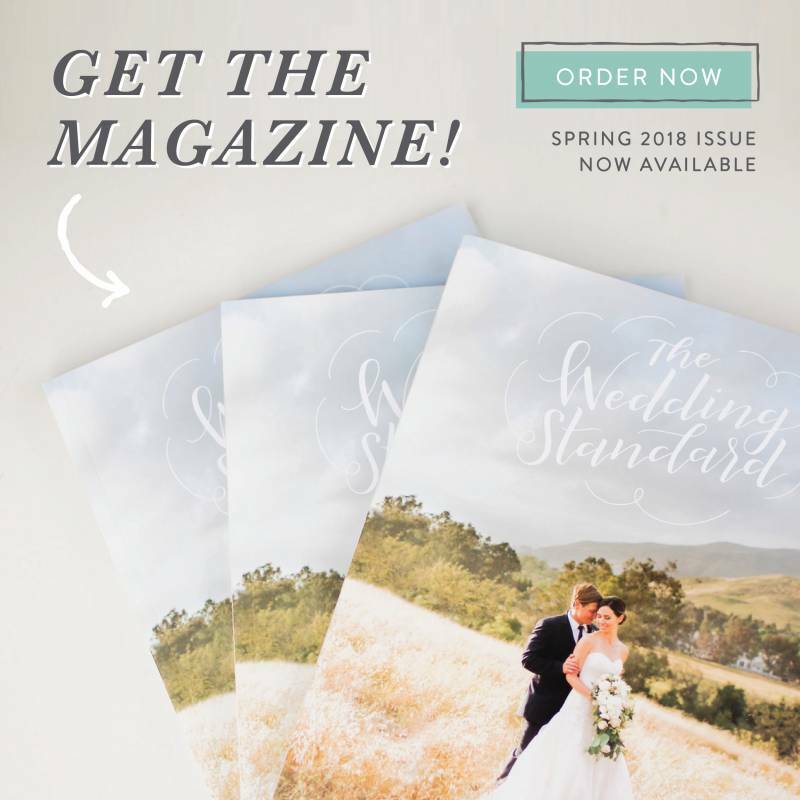 Special thanks to San Luis Wedding Photographer Lindsey Gomes for the inspiration. 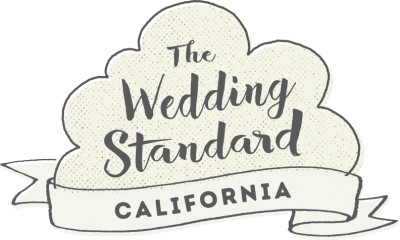 "Jeff & Carly's Wedding Day was a simple and classic day on the Central Coast of California. With gorgeous florals, perfect pops of fall colors, and sunshine all day long, it was a joy to be a part of and photograph!" It's kind of a funny story. Jeff and I both grew up in a small town in Southern California and went to the same middle school and high school. We never met when we were younger but our paths constantly crossed. It wasn't until we both moved up to San Luis Obispo that we met. Jeff was a bartender at Frog and Peach downtown and one night I went in and noticed that cutest guy I had every seen. I noticed him for a while until I gained the courage to "make a move". Now the only catch to meeting such an amazing guy in SLO was that I was planning on moving back to my hometown 2 months from our first date. Luckily for me though Jeff had already made plans to move back the very same month. Looking back on it I just knew we were meant to be. We continued dating once we moved back and dated for four and a half years before he proposed to me. He planned the most perfect proposal. He took me to Moonstone Beach in Cambria, CA to pop the big question. It was also the very town his father proposed to his mother. Again it was a very special central coast town that we both frequented with our families. He got down on one knew on this beautiful bluff, leffingwell landing. The flowers! They were truly the most amazing thing I have ever seen. I told my florist I just wanted "wildly romantic" flowers and she did the most amazing job! It embraced the rustic and vintage feel perfectly. Also, I loved my photographer Lindsey Gomes. I could not have asked for a sweeter, more talented person to capture my wedding. Walking down the aisle to my future husband and seeing my vision come to life. Everything was just so beautiful. Also, all of the toasts from our family and friends. It just meant so much to us to hear they love and support for our marriage. Living on the central coast for 4 years I just fell in love with the rustic barns and golden rolling hills in the area. I wanted to embrace that style in my wedding theme and highlight the natural beauty around us. 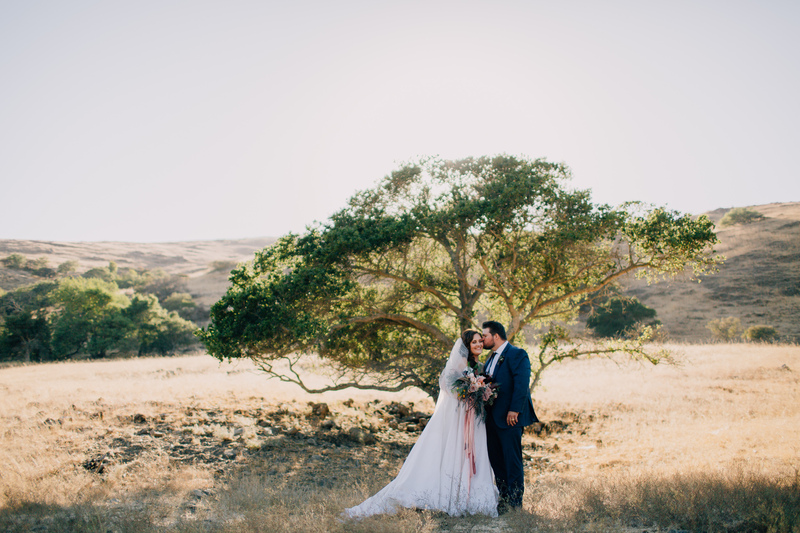 So we decided to get married at the gorgeous La Cuesta Ranch in San Luis Obispo. It is an authentic working ranch and the most beautiful thing I have ever seen. I am also an old soul at heart so I wanted to bring a vintage feel to the aesthetic. I went with two of my favorite colors, burgundy and gold, which I thought really went well with the Fall, vintage feel. 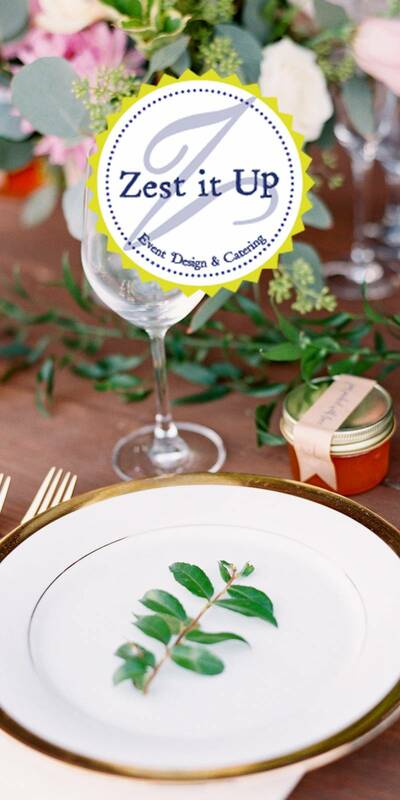 I wanted something elegant but still laid back and I feel that we found the perfect balance. I got to have my deep, rich colors and accents with hints of natural sudbtle beauty. Honestly, my theme is just a collection of my favorite things, especially my flowers, dahlias are my fav! It's a tie between Laurel from Adornments Flowers and my photographer Lindsey Gomes. They both could not have done better at making my special day so gorgeous and capturing every moment of it. Also I have to give a shout out to my DJ/EMC Dan Curcio. He was truly the best of the best. He is an amazing singer and musician, as well as a DJ. The music was absolutely perfect and everyone couldn't stop dancing! Try your hardest to not get stressed out. I really did get caught up in all the tiny details and stressed that everything would be perfect. But as long as you have good food, drinks, and music everyone will have a great time. Don't loose sight of the true meaning of your wedding. It's a celebration of your love for each other. *Contact La Cuesta Ranch to inquire about your wedding date!